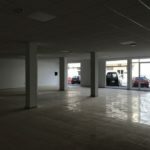 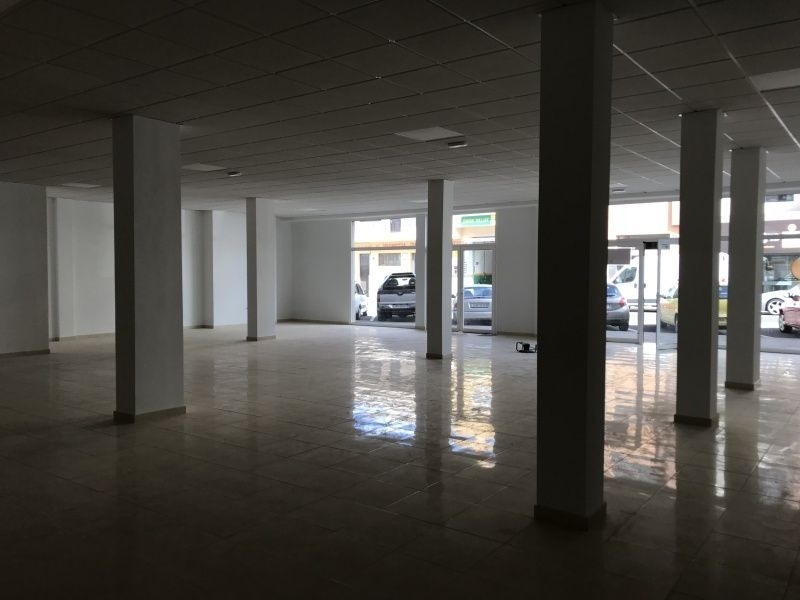 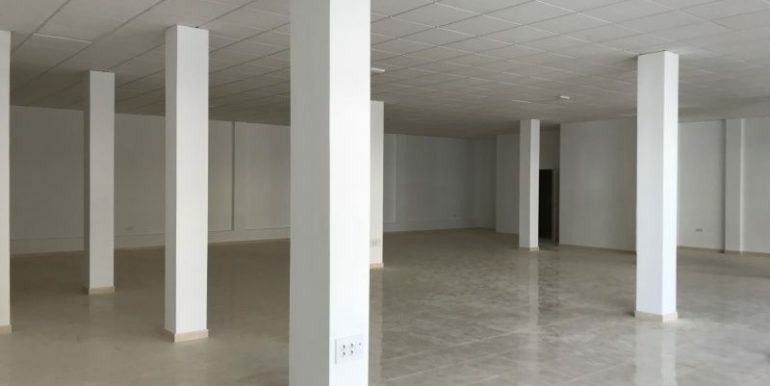 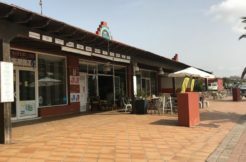 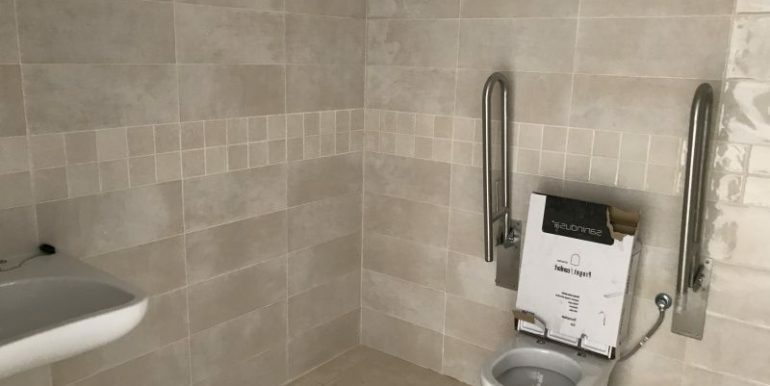 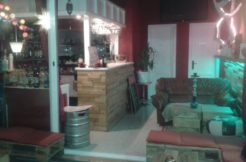 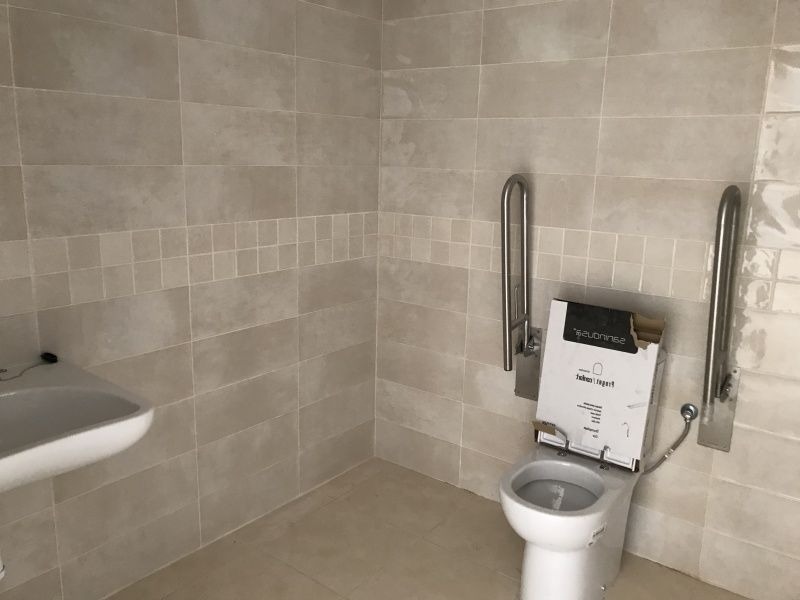 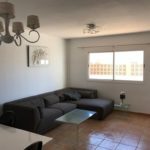 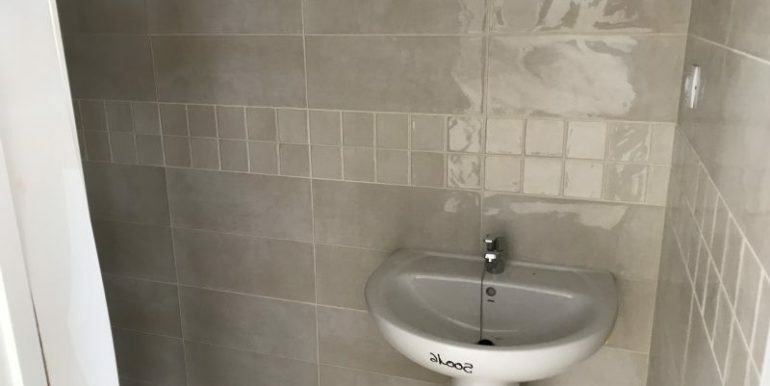 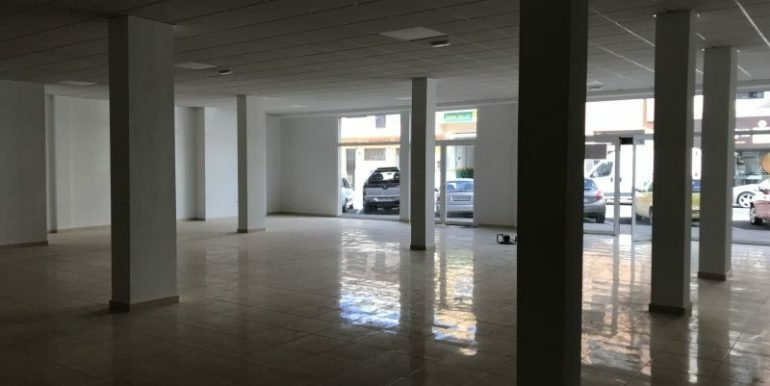 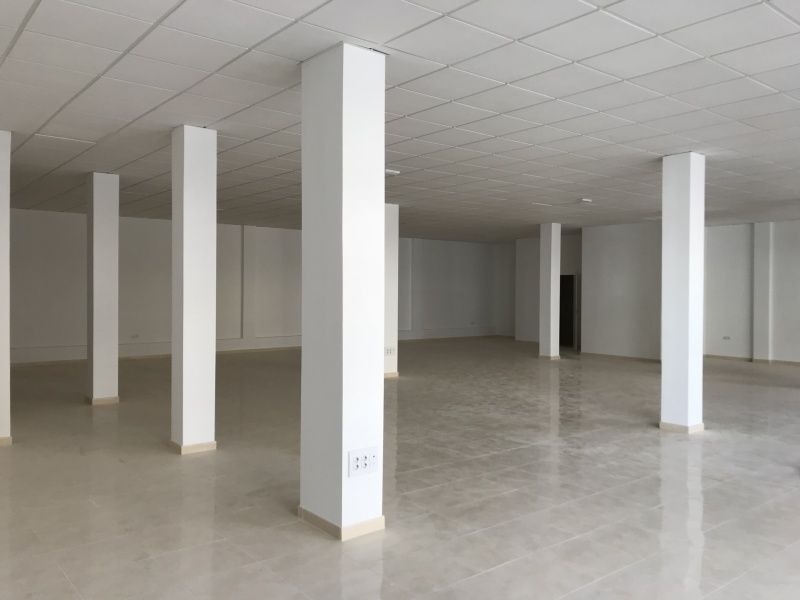 Good conditions commercial local located in a really busy area in Puerto del Rosario. 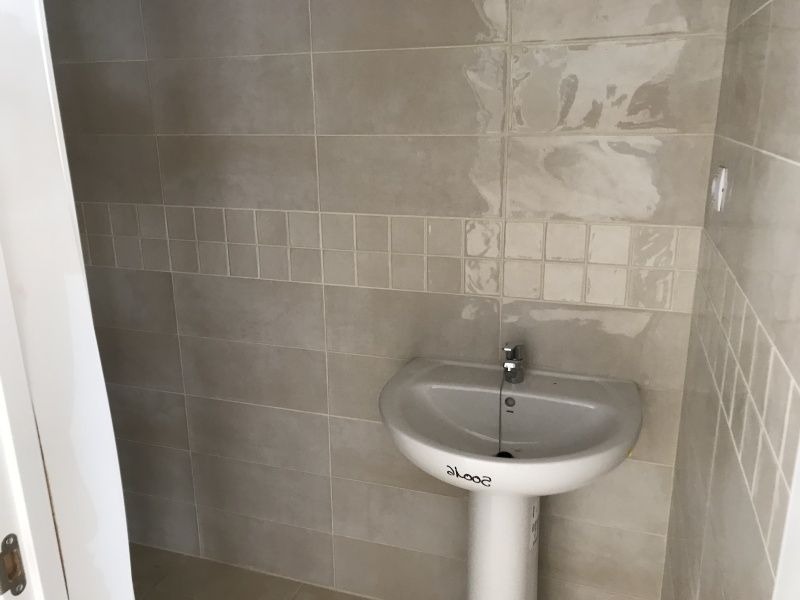 With 260 sqm on the main level, it boasts of a large front window, one bathroom, water and electricity. 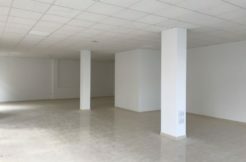 Also for rent for 1.200€ per month.